Petaluma local, blended family mom to three teens, and author of a bunch of books. Crissi started blogging for the Press Democrat with Santa Rosa Mom in 2009. Now she continues with The Village, a place for families. Visit Crissi's author website at crissilangwell.com. 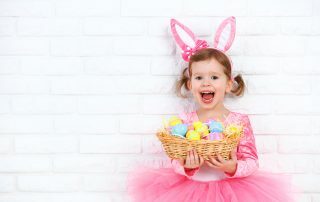 If you've ever grappled with whether or not to encourage your kids to believe in the Easter Bunny and other holiday heroes, you're not alone. 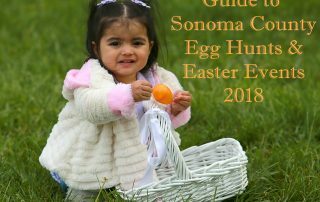 Here’s where to take the kids to meet the Easter Bunny, hunt for Easter eggs and other holiday events throughout Sonoma County. 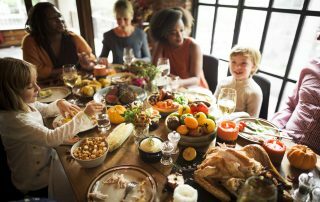 If you're unsure how to get through the holidays following the recent Sonoma County wildfires, here are a few suggestions to help carry you through. Today's teens have grown up with smartphones, never knew life without the internet, and do almost all their socializing through social media. 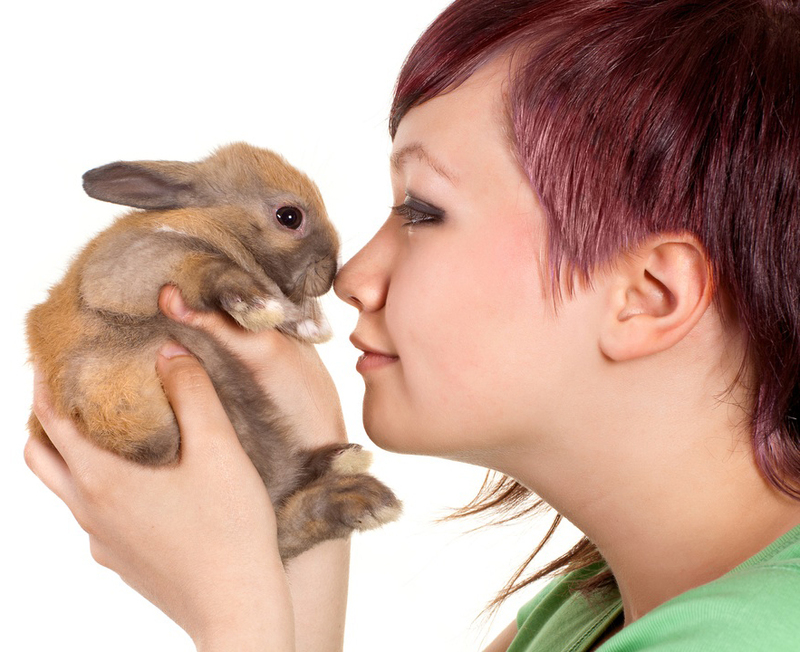 There's no denying that this generation of teens are different than others. 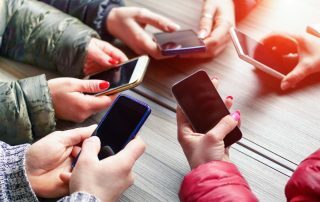 But are smartphones destroying Gen Z? 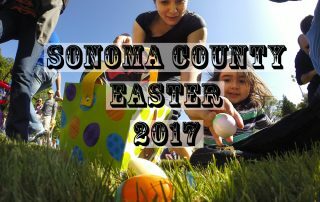 Here's where to take the kids to meet the Easter Bunny, hunt for Easter eggs and other holiday events throughout Sonoma County. This list will update as I learn about more events. 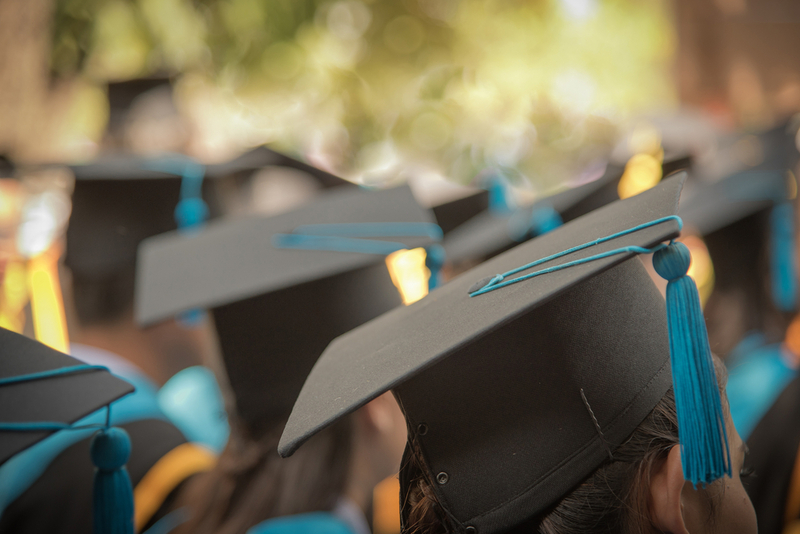 There are some major values and skills I hope to instill in my kids before they hit their adult years. 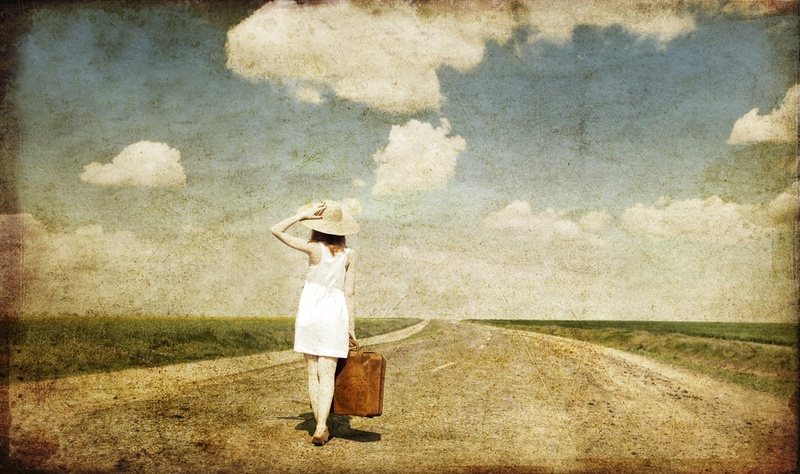 A gap year is when students decide to delay their entry to college to either catch their breath after high school, or to gather some life or work experiences before embarking on their college career. Tips for promoting a good night's sleep for young kids. 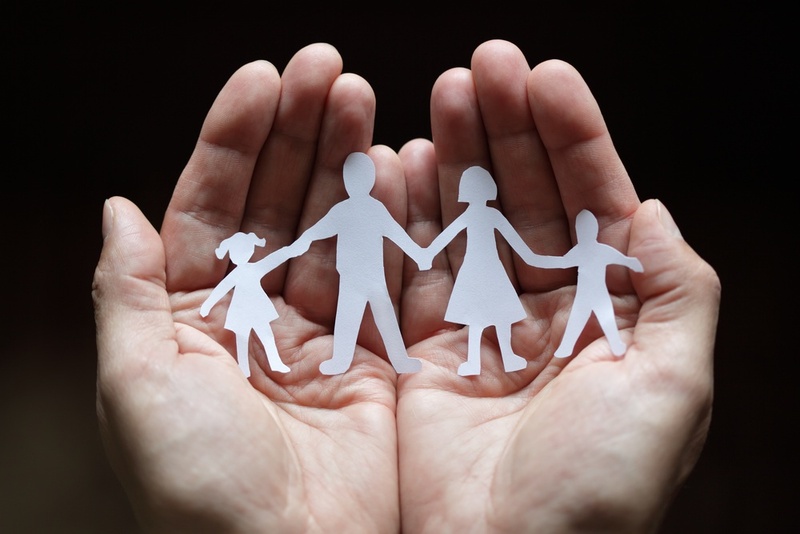 It's easy to lose your identity when you become a mom or dad. 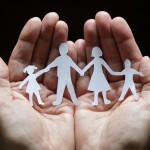 Here are a few tricks to help balance your sense of self with your busy job as your child's parent. 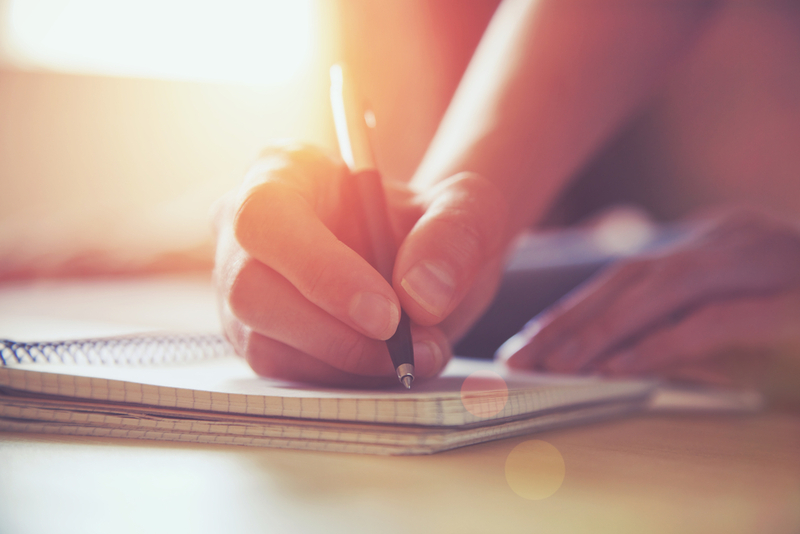 In favor of understanding my teens a bit better, I took a stroll down memory lane and wrote a letter to my younger self. Here’s what I came up with.